Ask just about any authority in the software testing space if you should outsource your QA testing, and you’ll get the same answer: “It depends.” It’s true - we’ve said essentially the same thing ourselves. But the truth is, outsourced QA is almost always a better choice than investing in building out a team. Simply put, when all variables are considered, it’s just a better way to work. So whether you’re a CTO at a budding startup, a Tech Ops manager coordinating the testing budget for the next fiscal year, or a developer who knows firsthand the importance of solid testing, we’ve got some sound reasoning in favor of outsourcing QA. Let’s take a look at why it’s most likely the right approach for your organization. Finding the right test engineer with the right skill set is difficult, especially if you’re in a competitive area with a high cost of living (like Silicon Valley). The hunt for a good set of candidates can take months, and who’s doing your testing in the meantime? Hopefully not your developers! Outsourcing QA to regions like India gets you a qualified team of testing experts, fast. Indian engineers approach QA as a career path, and they’re continuously trained and certified in the latest strategies and tools. They’re dedicated - both to the craft of QA testing and to the perfection of your product. When you’re in startup mode, you’re scrappy. Money matters, and so does saving it. Investing in full-time employees or an in-house team is a huge decision, and it requires you to commit a lot of time and money attracting them to your company and retaining them once they’re hired. And, even after all that’s done, there’s no guarantee that they’ll be productive when you need them most: at release time. 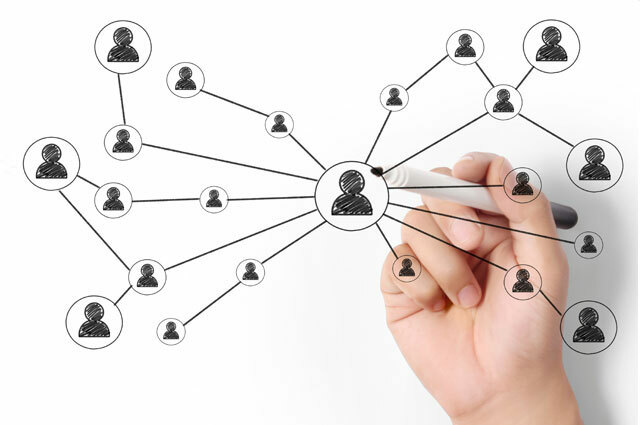 Hiring outsource engineers as you need them helps you cut costs and divert resources to other areas. Plus, you don’t have to spend time, money ramping up your hiring process, and you’re not obligated to pay the expensive salary of a full-time employee. The day might come when you’re turning a profit and all of this is easier to manage. But when you’re just starting out, you want to cut costs where you can, and outsourcing QA allows you to do just that. This scalability also comes in handy when you start to grow rapidly. Effectively managing your QA to Dev ratio is one of the best ways to ensure your product remains rock solid as your developers churn out newer, more innovative features. The answer is simple; not all QA providers can. The best way to address this concern is to carefully vet your potential partner. Ensure that they hold daily standup meetings, embrace video conferencing technology, utilize the latest live chat programs, and can accommodate your desired working schedule. When you contract with the right partner, these concerns will evaporate. The quality they’ll deliver, along with the seamless communication, will make your offshore engineers feel like a true extension of your onsite team. 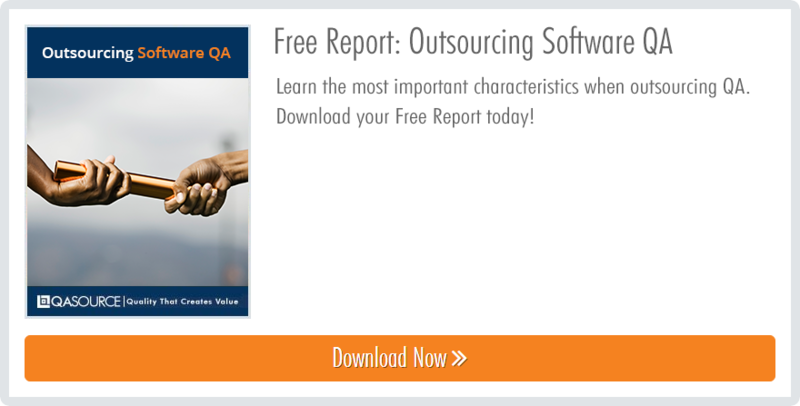 Learn about best practices for outsourcing software QA from VPs and directors in the free report below! QASource Blog, for executives and managers, shares QA strategies, methodologies, and new ideas to inform and help effectively deliver quality products, websites, and applications. QASource exists to help organizations like yours enjoy the benefits of a full QA department without the associated setup cost and hassle. With an emphasis on time-bound delivery and customized solutions, we excel at helping our partners manage the quality of their deliverables while keeping costs low. © Copyright QASource. All Rights Reserved. Weekly QA content you’ll actually enjoy.